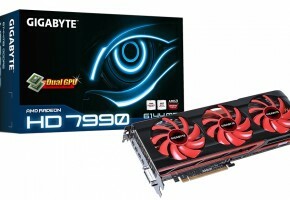 INPAI.com.cn has released a rumored specifications of Radeon HD 7990. 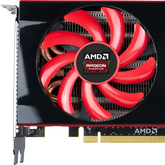 Card, which is coming in April, will be based on dual-gpu solution. 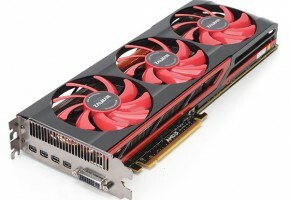 Radeon HD 7990 will have two Tahiti cores. 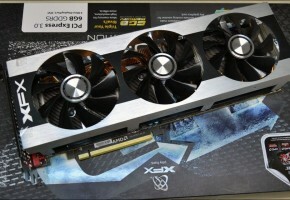 This card would have a performance comparable to Radeon HD 7970 on CrossFire. 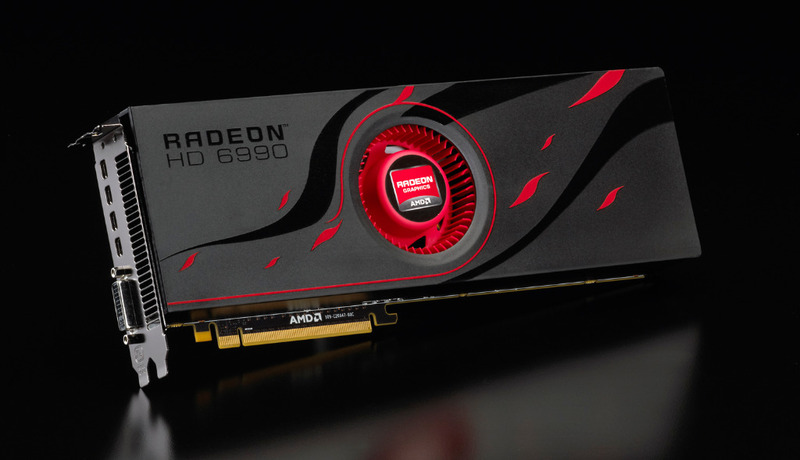 This dual-gpu graphics adapter will likely be very expensive (reported around $700-800 – Radeon HD 6990 was priced $699 on a launch). 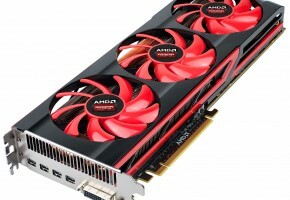 Radeon HD 7990 will have a core clock of 850 MHz (which is less than Radeon HD 7970). Memory clock is reported at a level of 1250 MHz (5.0 GHz effective). It will be equipped with two Tahiti cores, with 2048 stream processors, 128 texture units and 32 raster operating units. It will probably be equipped with 3GB of GDDR5 memory on 384-bit interface.